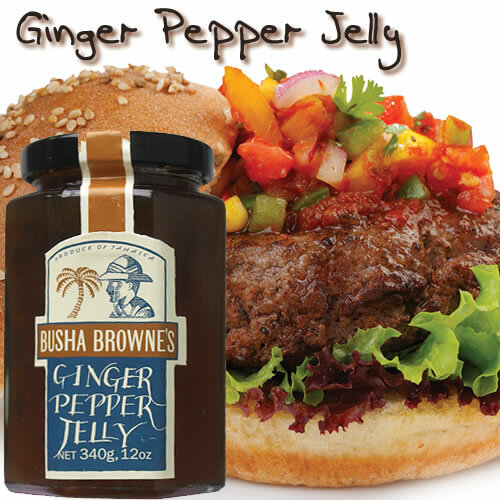 The soothing cool spicy flavours of Busha Browne pepper jellies made with fresh fruit are traditionally part of a healthy meal because they not only add delicious taste but they help aid nutrition and improve the digestion. 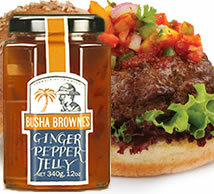 Indispensable in gourmet cuisines for awakening the appetite, jellies can range in flavor, textures, and ingredients. Jellies are exotic in taste without the fat. 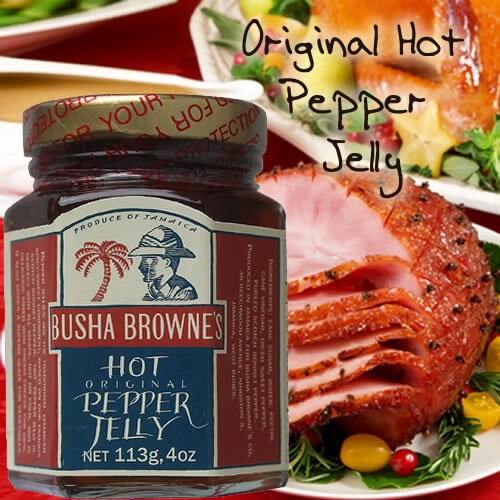 They may also be called relish, condiments salsas, dips. Jellies offer a burst of flavor. 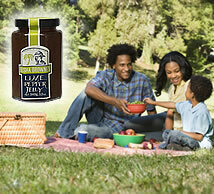 Jelly is a clear, shiny and fairly stiff "jam" made from the juice of fruit that is high in pectin and acid. 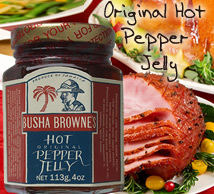 Jelly has been eaten since Ancient Egyptian times. 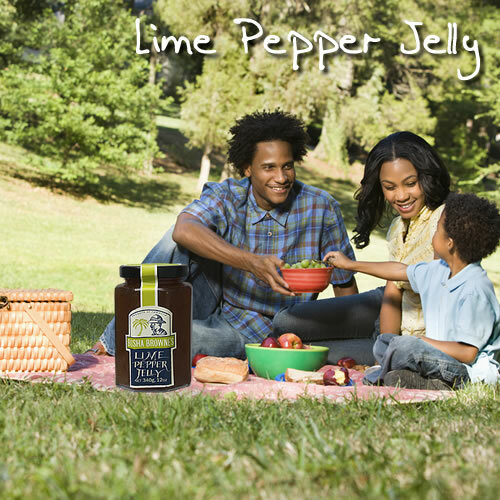 "True" jellies are smooth textured and made from fruit juice, such as grape jelly.